The PVC Mayo cover is ideal for covering the Mayo table or for covering the delivery unit. 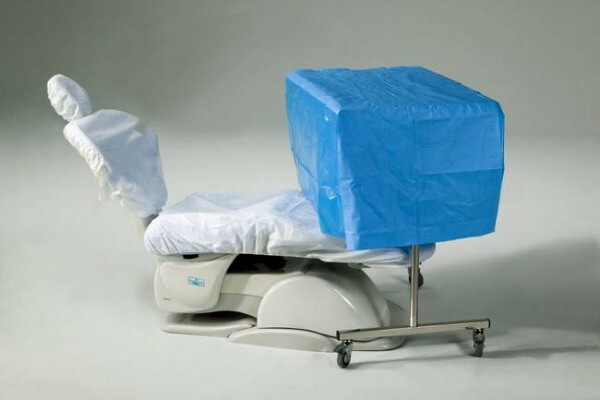 The operating drape is ideal for covering instrument tables, but can also be used as wrapping drape for customized sets. The drapes are folded so that they can also be handled by non-sterile staff and have a central layer of absorbent NWF.